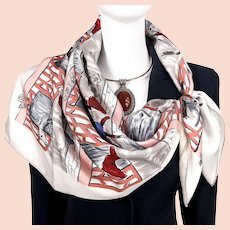 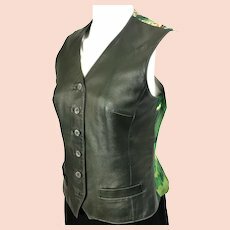 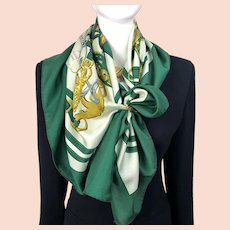 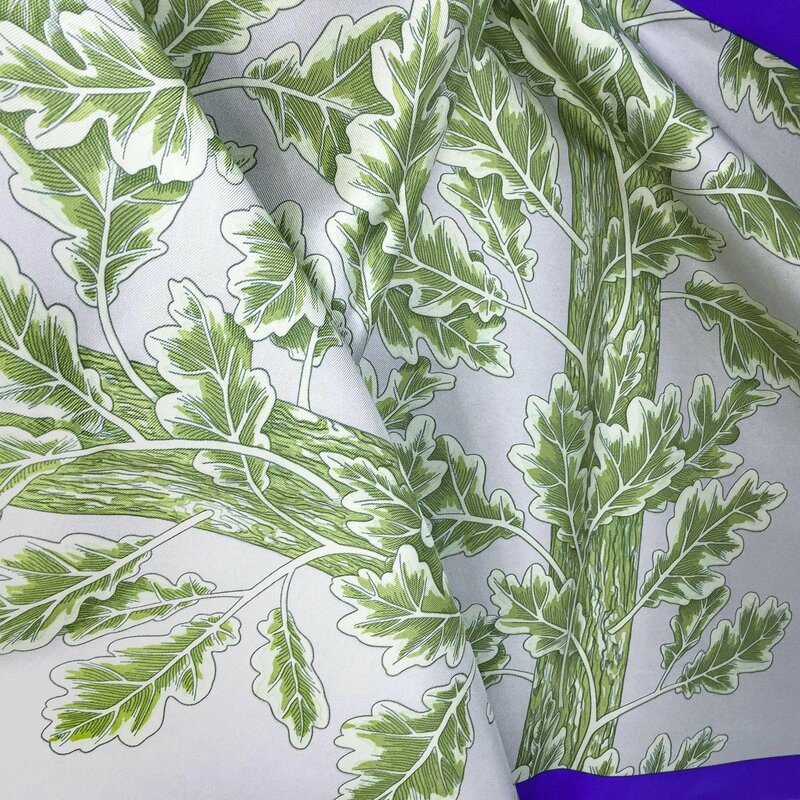 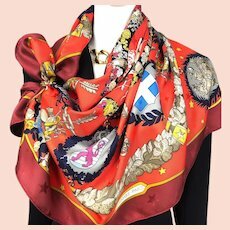 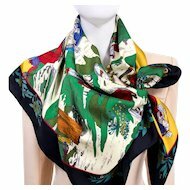 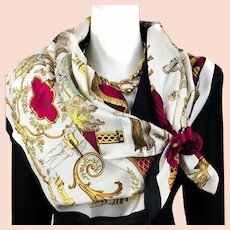 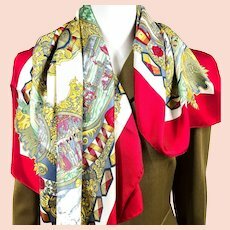 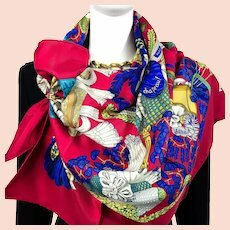 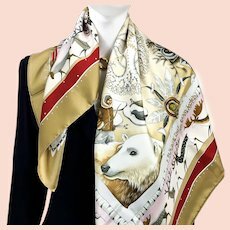 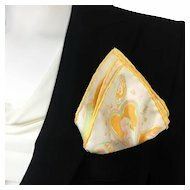 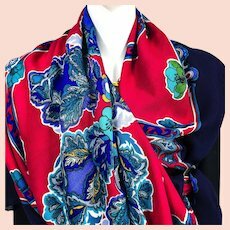 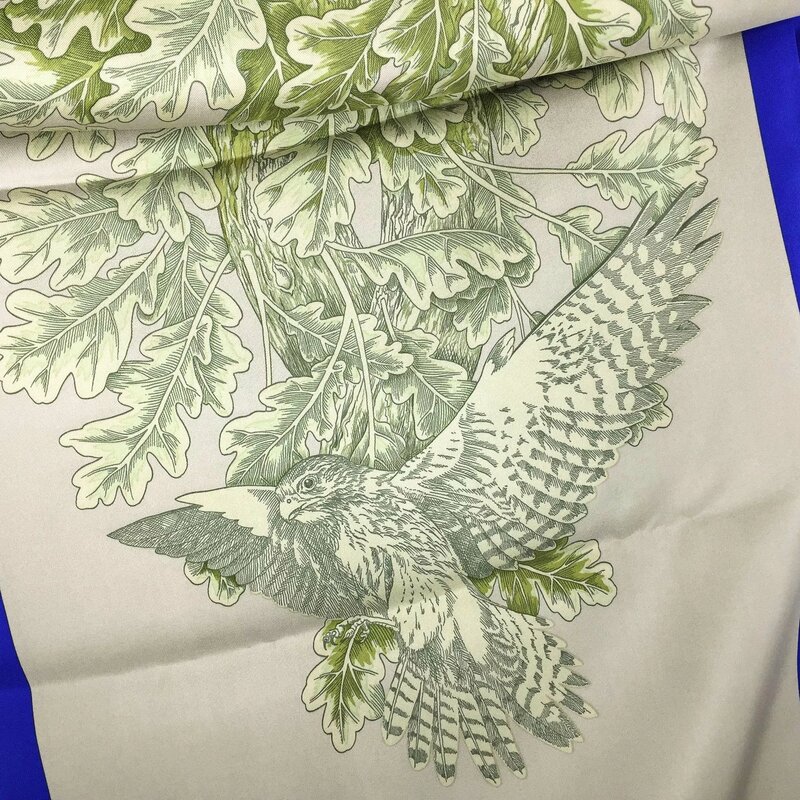 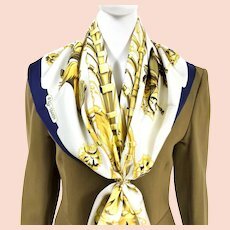 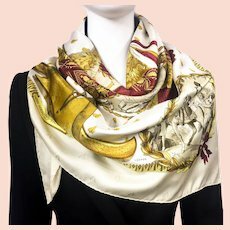 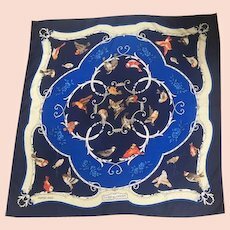 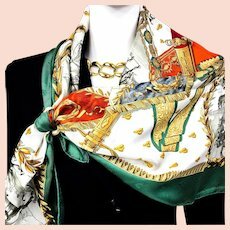 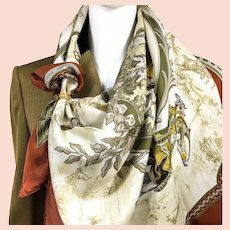 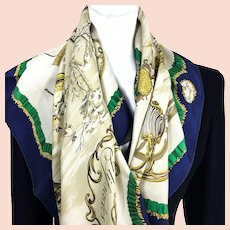 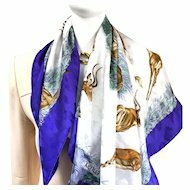 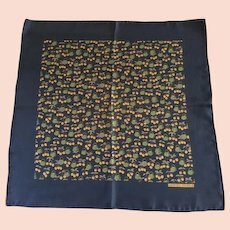 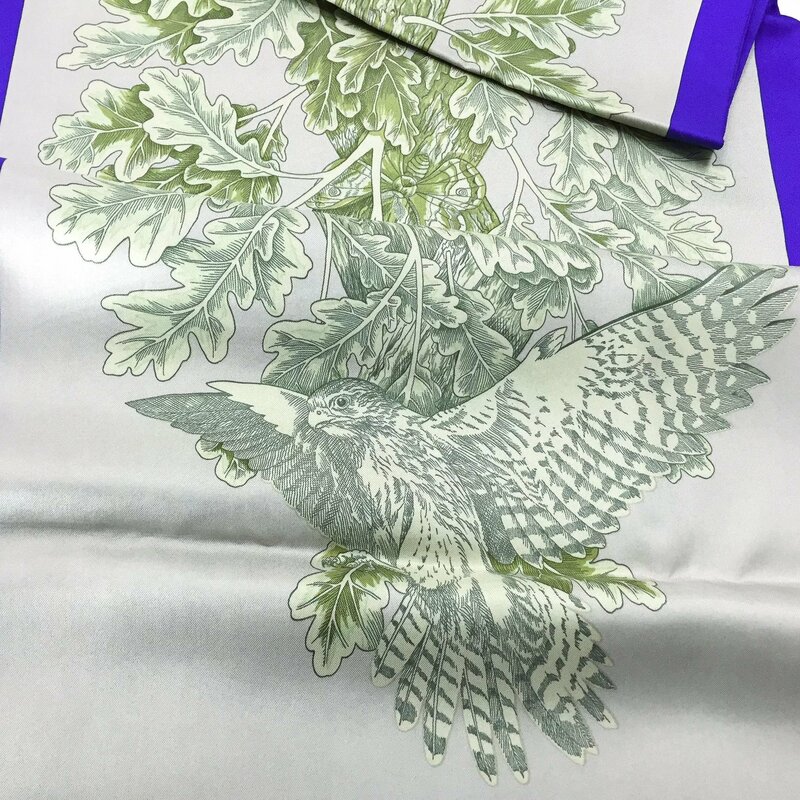 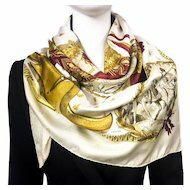 Stunning and very rare Hermes reversible silk shawl with Hawks and moths fluttering from branch to branch, oak leaf to oak leaf. 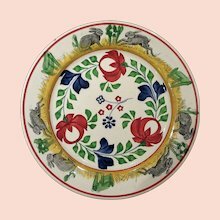 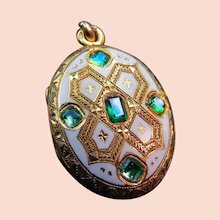 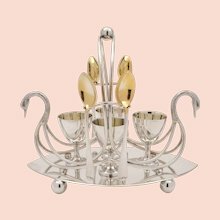 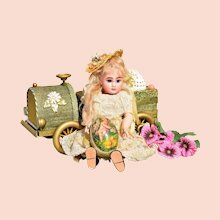 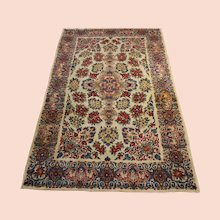 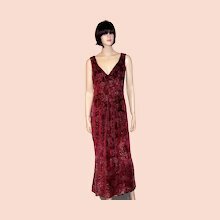 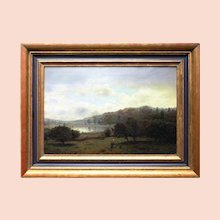 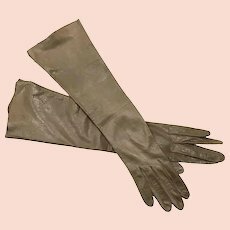 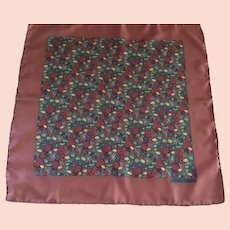 Muted khaki green and grays on a neutral beige background are accented by a bright berry blue border. 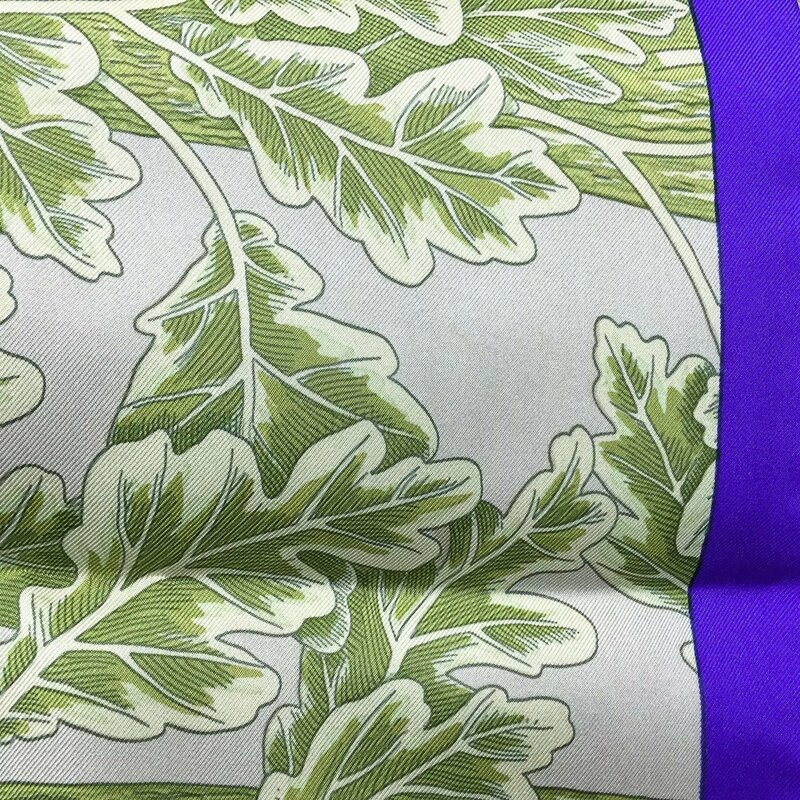 One side has oak branches and leaves, the other all its inhabitants. 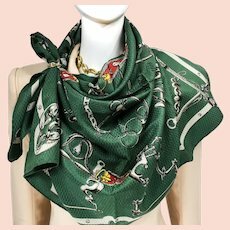 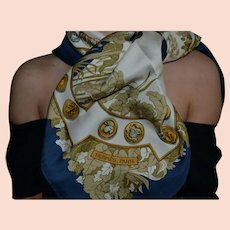 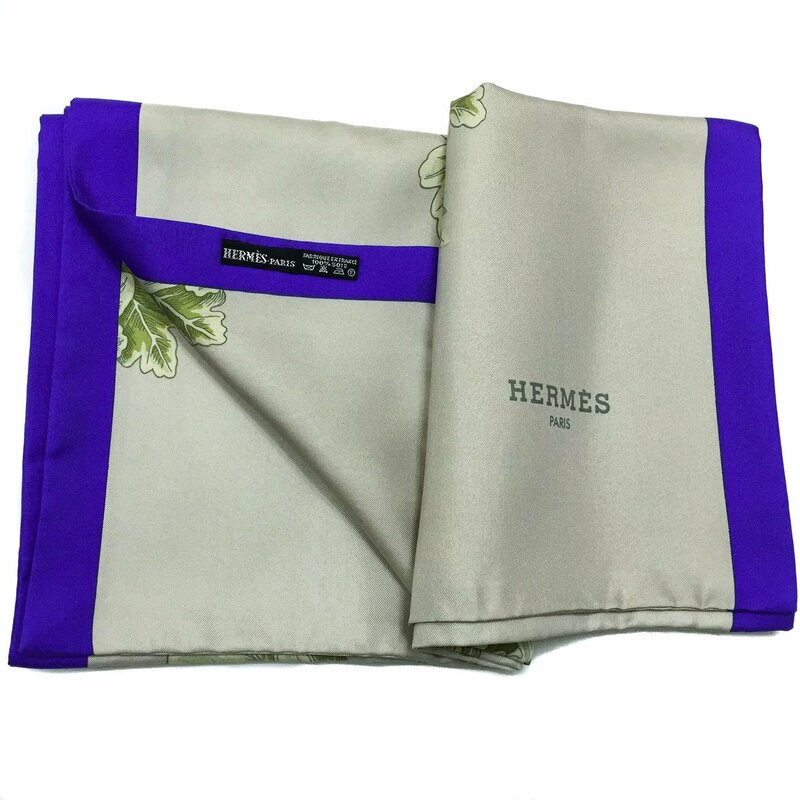 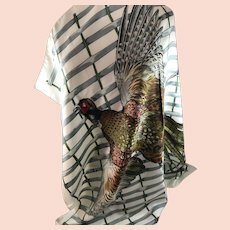 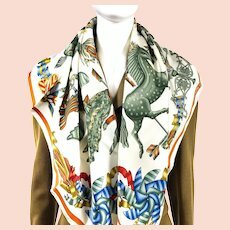 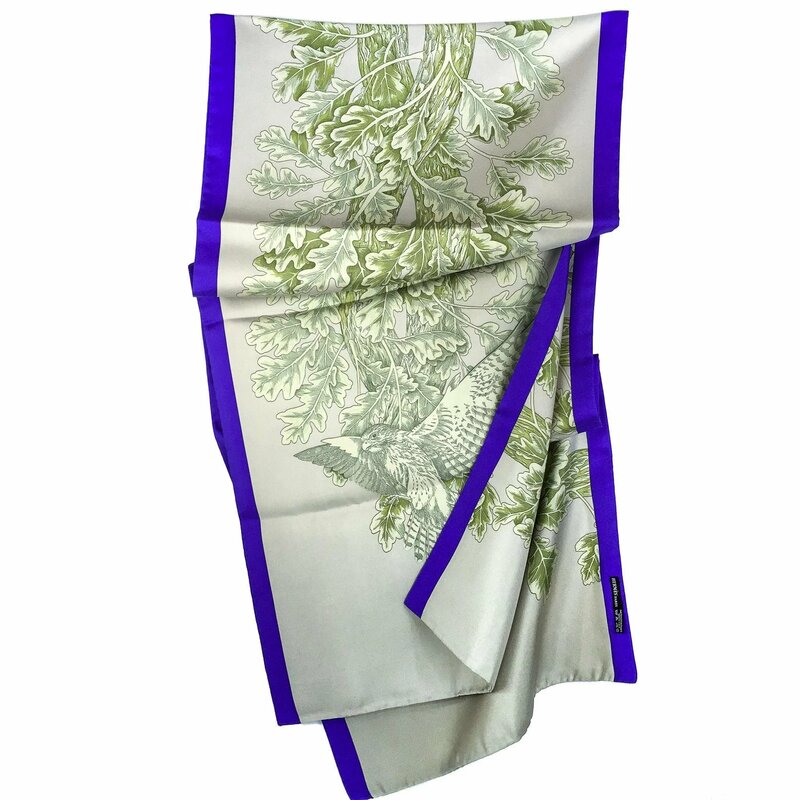 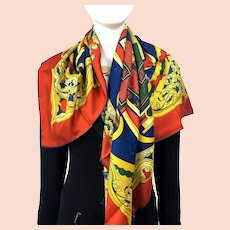 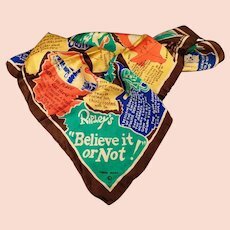 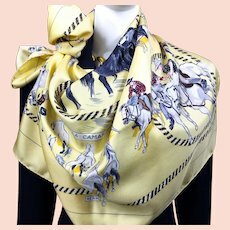 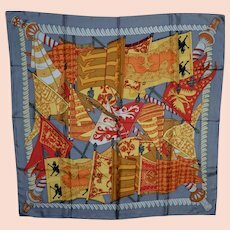 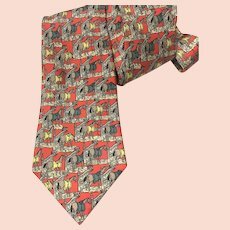 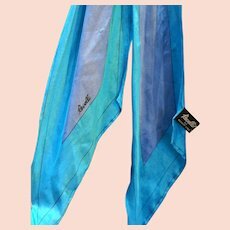 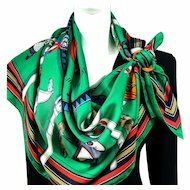 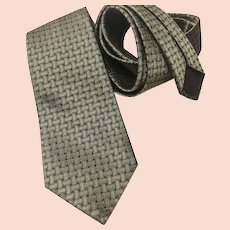 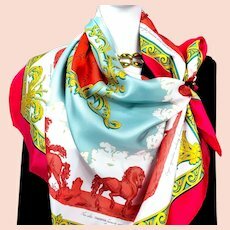 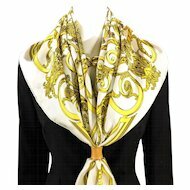 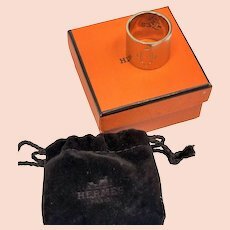 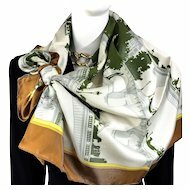 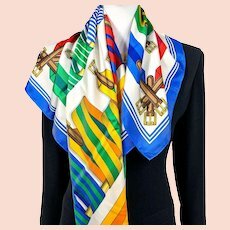 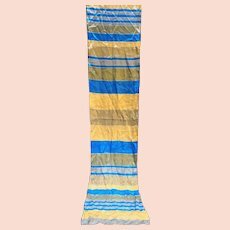 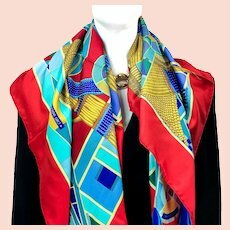 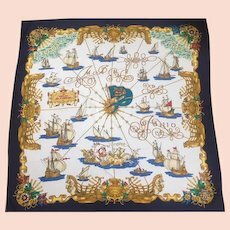 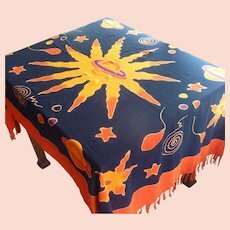 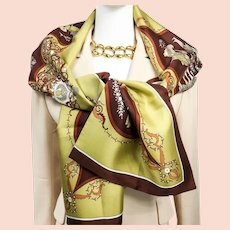 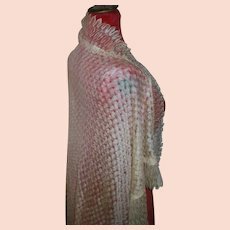 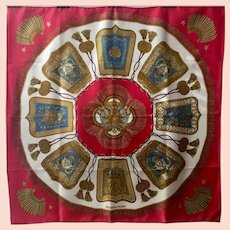 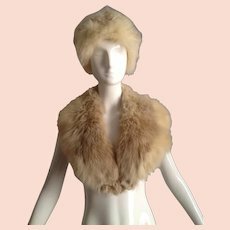 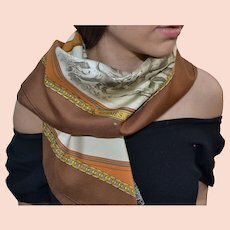 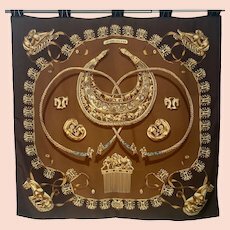 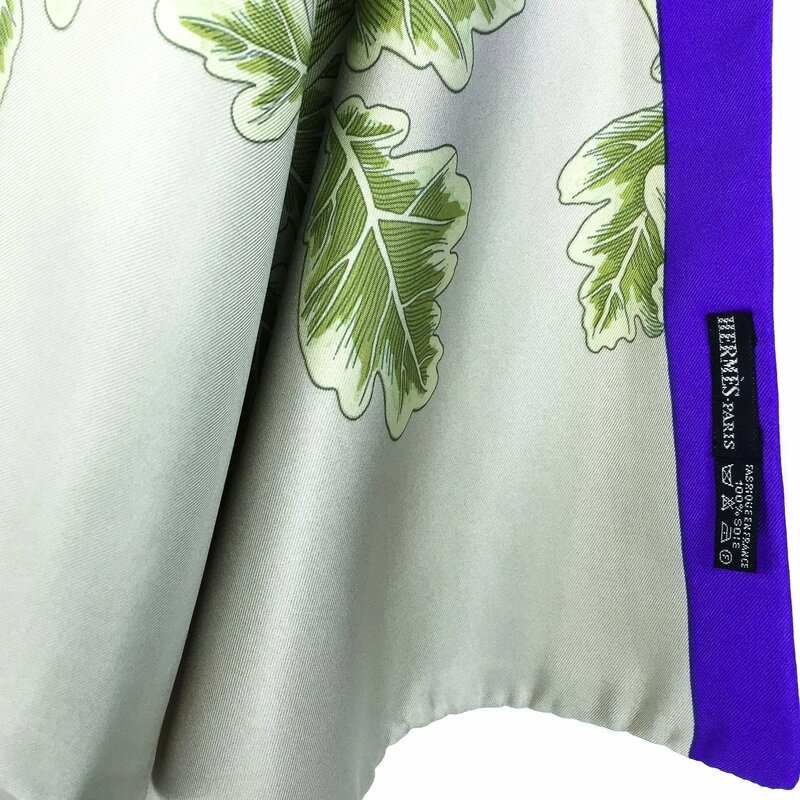 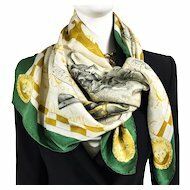 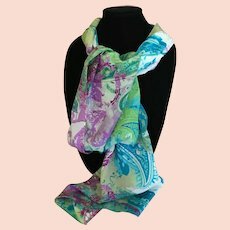 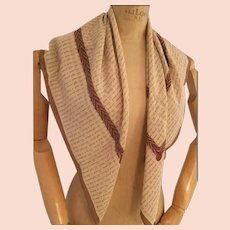 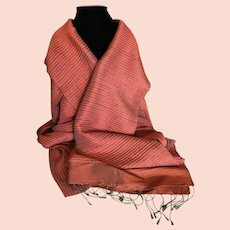 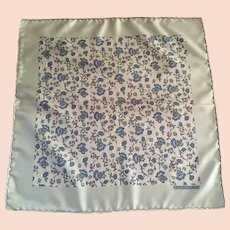 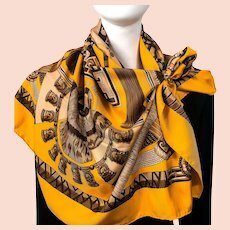 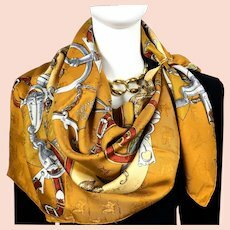 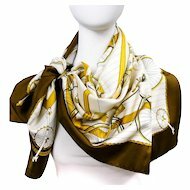 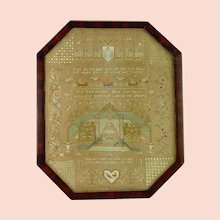 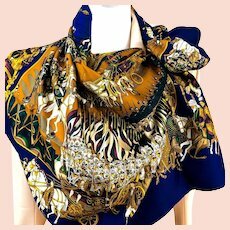 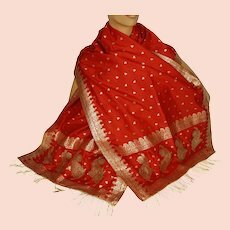 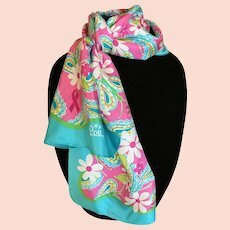 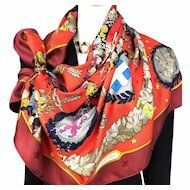 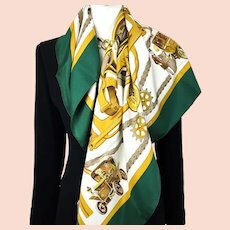 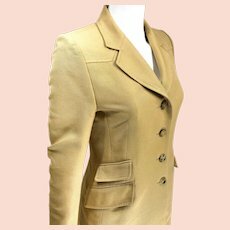 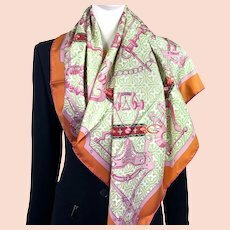 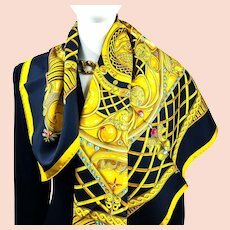 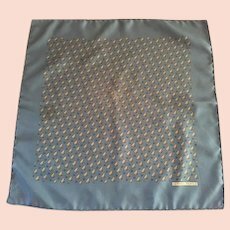 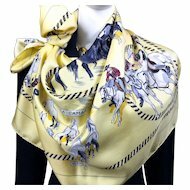 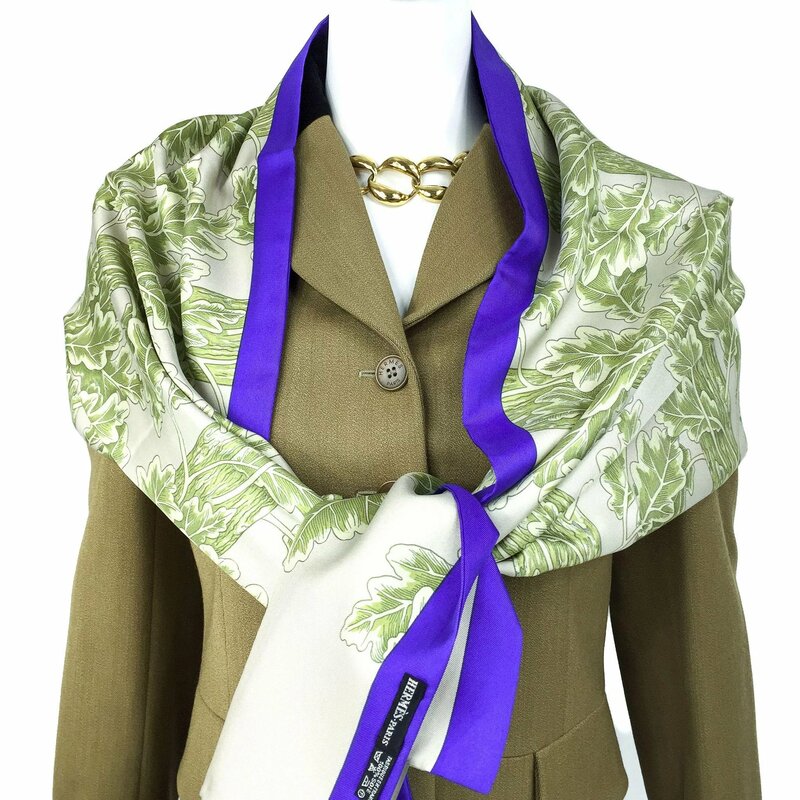 A fabulous UNISEX Shawl and an exceptional addition to any HERMES scarf collection.